The FSU Foundation provides direct financial support to students who otherwise wouldn’t be able to afford the cost of a college education. The Foundation supports the University’s mission of educational excellence by increasing resources, raising and investing funds, and developing friends and partners on behalf of the University. Framingham State University opened its doors in 1839 as the Lexington Normal School. The first public institution for the education of teachers in the United States, it was established under the direction of the great education reformist, Horace Mann, the first secretary of the Massachusetts Board of Education. Our goals continue to be centered on maintaining these intrinsic values while at the same time, strengthening our partnerships with the greater Metro West community and beyond. The University strives to be as efficient as possible through strategic cost-cutting and by diversifying revenue streams. But these efforts can only go so far. To continue our mission of access to talented, capable students, we must increase private support. By forming valuable partnerships in the University’s mission, together we can empower generations of skilled employees who will help lead the local economy into a prosperous future. Framingham State University was founded as the nation’s first public teacher’s college on the belief that access to an outstanding education is a universal right that should be afforded to all citizens. Over our more than 175 history, the University has evolved into a comprehensive institution enrolling more than 6,400 students in 58 undergraduate and graduate programs in the arts and humanities, natural and social sciences, and professional fields. We’ve come a long way over the years, but our commitment to accessibility remains as strong today as it was in 1839. Gone are the days when the University could rely solely on the support of the state to keep tuition and fees down. To accomplish these goals, we need you – alumni, corporations, foundations, and friends. Please join us in supporting the University’s people, programs, and places for today and for future generations. I knew that upon entering college, my experience would be determined by my actions and attitude. I decided early on that I would get involved on campus and do my best in everything I did. I work as an office assistant in Career Services, as a supplementary instruction leader as well as a Ram Ambassador, a student leader position that promotes a culture of philanthropy throughout the campus community. 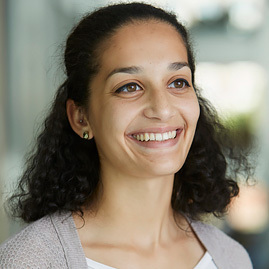 The idea of staying on track with my four year plan and spending a semester abroad seemed far-fetched since it is not as common for people in my major to study abroad, but with help from on campus faculty, I was able to find a program that met my needs and allowed me to achieve my dream of studying abroad. 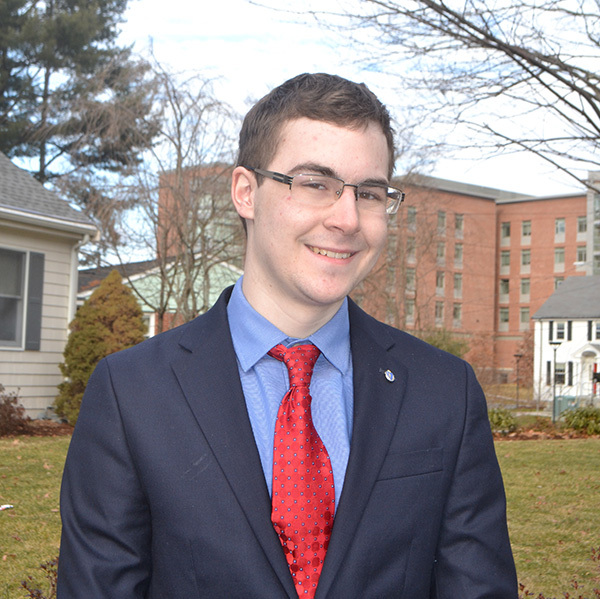 I am a proud member of Framingham’s community, and I would tell any incoming students that it is their “attitude that determines their altitude,” and to get involved on campus early on! 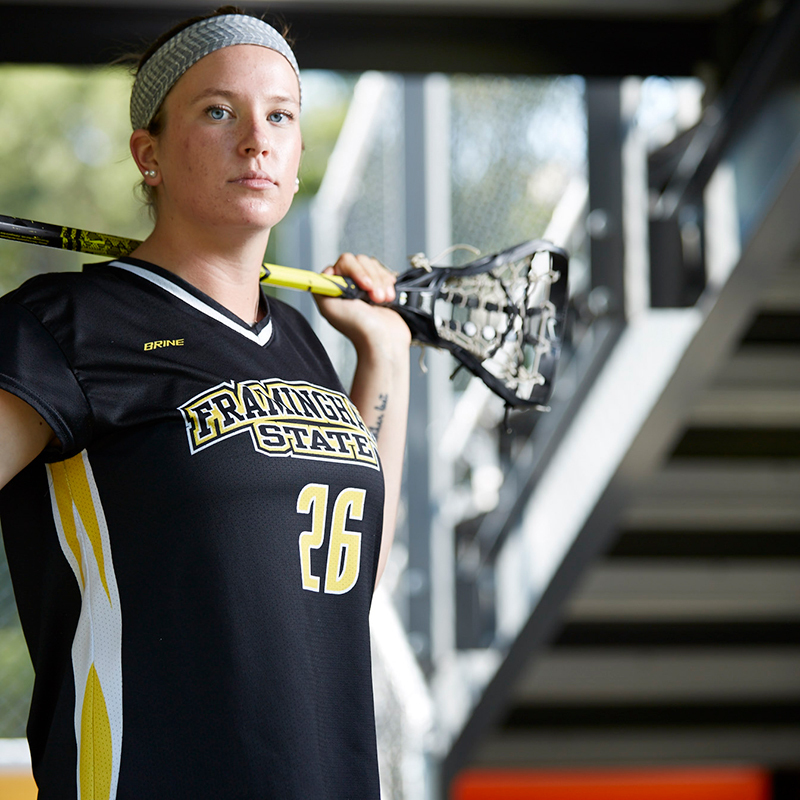 Mallory Fredericks applied to a lot of private colleges while in high school but chose Framingham State after doing an overnight visit with the lacrosse team. “After that, I decided this is the place I want to be. I love it here. All of my closest friends I’ve met at FSU. Everyone is working their way through school, and there is a work ethic I never saw in high school.” Fredericks enjoys being on the ground floor of building up a program. She has several opportunities at FSU not only with the resurgent lacrosse team, but also as an inaugural member of the student philanthropy group, the Ram Ambassadors, and with her Global Studies major which didn’t even exist when she first enrolled. 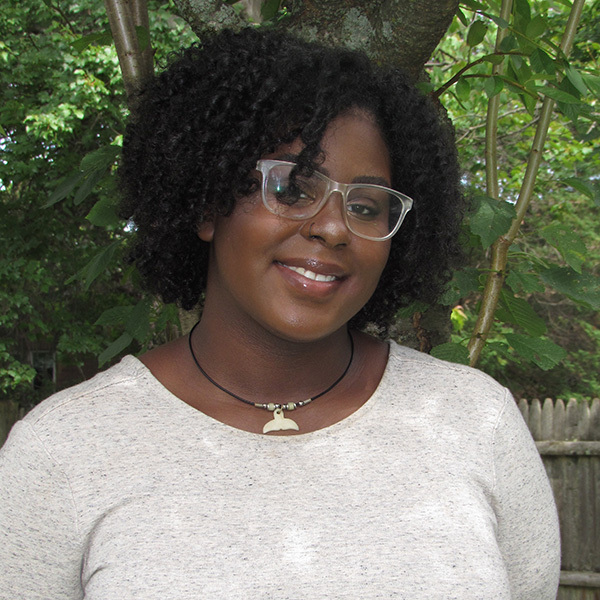 “I like being a part of something where I know I am going to have an impact.” Fredericks hopes to eventually work in higher education assisting students with study abroad opportunities. If I could make a significant impact on the world, I would create a cultural shift where people of all races and from all places would have opportunities to realize their dreams. I was drawn to FSU when I visited campus and realized it was affordable enough and small enough to become a real possibility. As soon as I started talking with people on campus I found the whole community so welcoming. It’s my second home and it’s where I’ve found my purpose. I look forward to graduating, working with people in public relations or human resources to empower, encourage, and mentor like so many people did for me here at FSU. 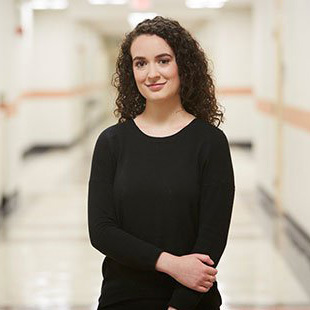 Valerie Leger, a Senior Biology major, has been taking advantage of the cutting edge Hemenway Lab facility on campus. She’s enjoyed more variety in this year’s labs. “We are no longer by what we can accomplish in the labs. We can do more modern techniques with more up-to-date equipment and new instrumentation, which will give us more accurate data.” With a campus-wide initiative to increase the number of STEM graduates, Leger’s job prospects continue to grow. College is what you make of it, and I’ve really tried to get myself out there and involved. M.I.S.S. (Motivation, Intersectionality, Sisterhood, & Solidarity) started from a desire to have a group that supports women. It’s about making friends, having mentors and hearing from women in successful jobs and careers. We welcome members of all genders and races who want to learn about, support and celebrate these issues. M.I.S.S. is all about inclusivity and unity. We are many branches but one tree. 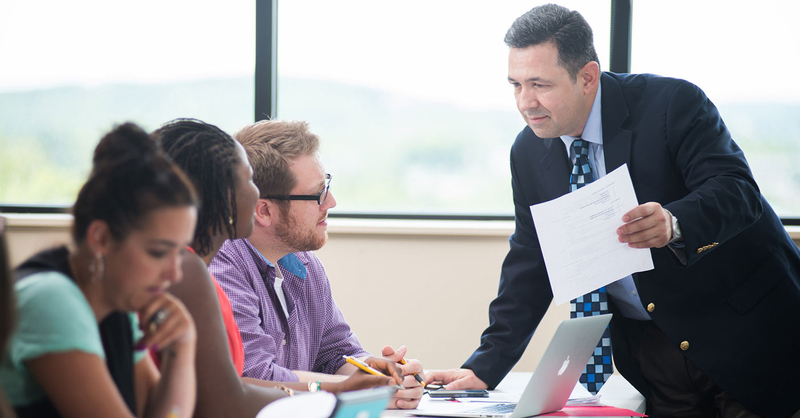 When Dr. Emmanouil Apostolidis came to Framingham State in the fall of 2011, he was surprised to see the advanced level of learning and innovation going on in the classrooms. 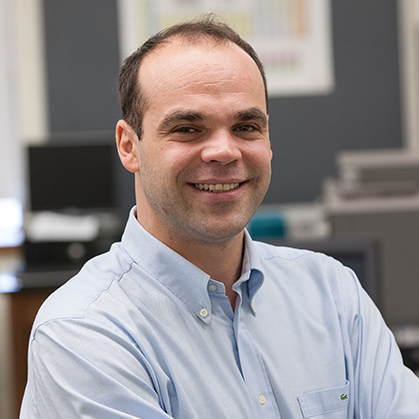 “I was really impressed by the backgrounds of my fellow faculty members and the sophisticated instrumentation being used in the chemistry laboratories,” says Dr. Apostolidis, who is one of the newest members of the Department of Chemistry and Food Science. When you give to unrestricted student scholarships, you create opportunities for deserving students who might not be able to afford a college education. Naming an endowed scholarship is an opportunity to perpetuate your own interest in FSU or to memorialize a loved one, classmate, or business. Your gift of $1,000 or more this fiscal year can be awarded in its entirety next academic year as a one-time scholarship in your name to a student in financial need. The FSU Annual Fund makes the most impact on the overall experience for the majority of students. This critical fund helps provide the education that tuition and state funding cannot sustain. There are many obstacles that stand between FSU students and graduation. Financial challenges are often the hardest to overcome. Through the Emergency Grant Fund you can help talented students stay in school, earn a degree, and impact our world. Framingham State takes great pride in the variety of clubs and organizations available to students. With over 50 opportunities to explore, there is something for everyone. The Framingham State University Suitable Solutions Fund offers support for students who, because of financial hardships, are not able to purchase professional interview attire. Our local business partners have created meaningful connections and networking opportunities to thousands of FSU students over the years. These real-world learning opportunities are often the springboard to successful careers. There are numerous opportunities to give back to your sport of choice. Whether it’s Ram football, basketball, ice hockey, or any of our teams, your gift will help defray the cost of updated equipment, camp fees, and other expenses. Partnering with Mass Bay Community College, the MetroWest College Planning Center provides the outreach, training, and mentoring for youth and non-traditional adult learners, and guides them on their path to higher education. FSU offers a wide variety of programs for beginners to advanced learners that help you improve your English language skills, prepare for further study in the United States and learn about American culture, business and other subjects. The Entrepreneur Innovation Center is a hybrid co-working space and incubator space. We provide a shared working environment where members can connect, share ideas, and collaborate on solutions. This collaboration between Framingham State University and Framingham Public Library is dedicated to promoting healthy living among older adults by providing academic enrichment, intellectual stimulation, and social support. 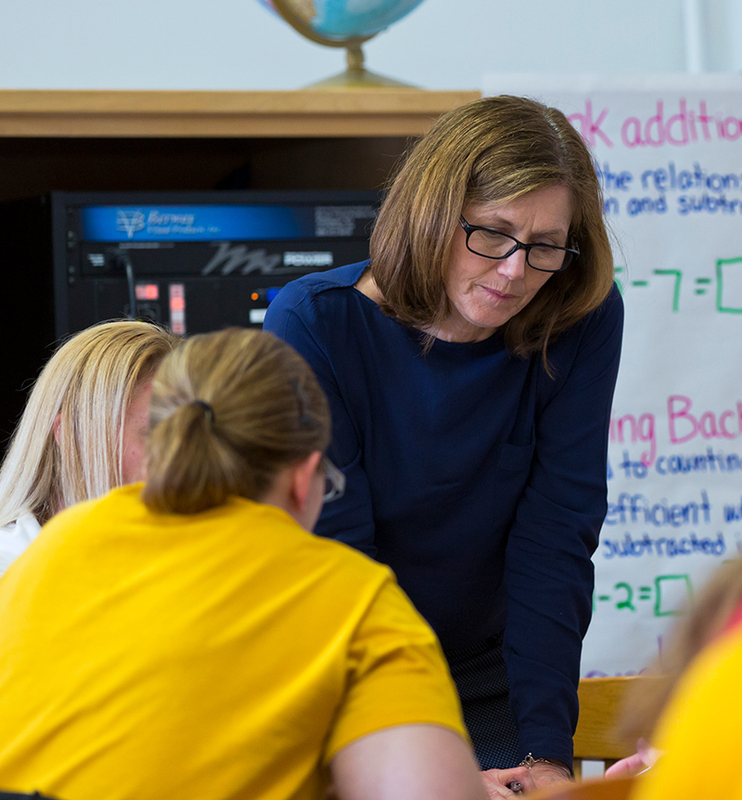 The McAuliffe Center’s vision is to foster a community of lifelong learners by providing innovative STEM pedagogies, practices, and programs that are accessible to all audiences. The CIE is a learning community committed to equity, social justice and making excellence inclusive. The center is meant to engage the rich diversity of students, staff, faculty, administrators, and alumni in the overall success of the university. CASA offers tutoring, academic success coaching, and disability resources to promote student learning and success for every student. CASA is also home to several community outreach and mentorship programs as well as GenerationOne. 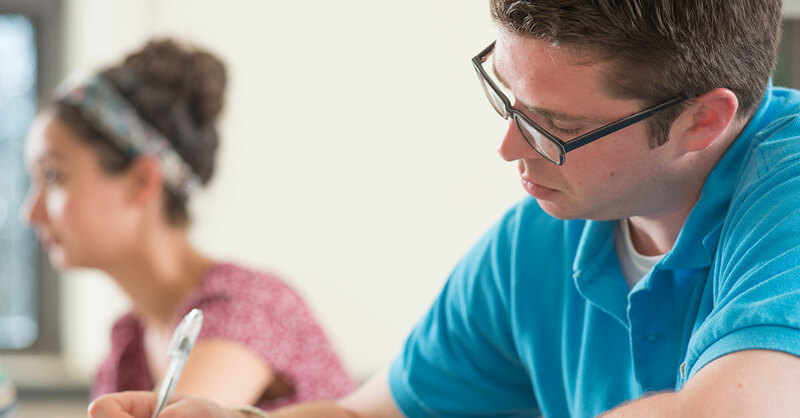 The Commonwealth Honors Program is designed to provide academically talented students with the opportunity to enrich their educational experience with courses both within and outside of their major program of study. FSU is uniquely positioned for significant contributions to STEM related industries, an employment area in need of highly skilled graduates. Investing in STEM initiatives will prepare our students for a rapidly growing industry poised to propel the local economy. As a state university, FSU takes its public mission seriously. In the Food and Nutrition Program, that mission is lived through the John C. Stalker Institute, a resource for professionals responsible for the nutritional health of Massachusetts schoolchildren. The Henry Whittemore Library helps advance the mission of the university by providing current resources and innovative technology to our students, faculty and administrators which address the needs of a diverse, evolving learning community. Set in the woods near the Ashland Reservoir, the Warren Center property includes a range of outdoor amenities, such as tennis courts and a cricket field. The school hopes to use the area to enhance its environmental science and biology programs. For many of us, Framingham State University provided an education that led to success. For some, the University is where we fell in love, made lifelong friendships or realized our passions. FSU is special because of that, and also because it offers a world-class education to those who couldn’t otherwise afford it. Many of our alumni are first-generation college graduates from families of modest means. We are determined to keep Framingham State within reach of qualified students while also expanding program offerings to meet workforce needs. For years, our graduates have been the driving force behind the Metro West economy, and we aim to keep it that way. But to do that, we need your support. If you feel a special connection to FSU, we urge you to join this effort. 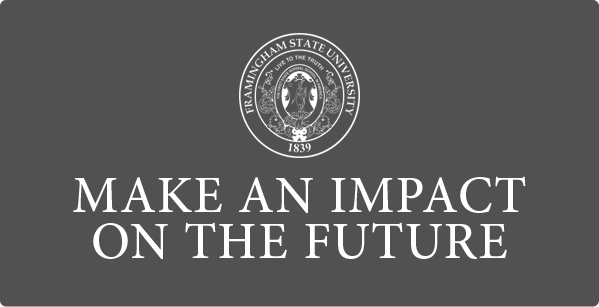 Together, we can shape the future of Framingham State University, ensuring it remains the accessible, innovative institution that we love. 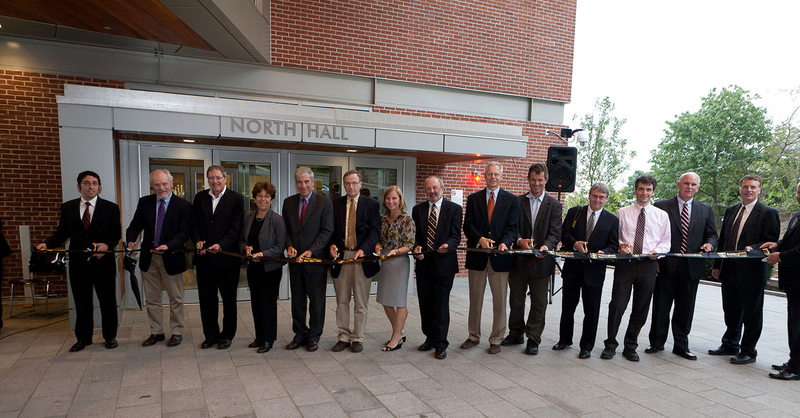 More than 80% of the students enrolled at Framingham State have financial need. To help meet this need, it is imperative that the University secure outside support in the form of scholarships to help students realize their dreams and reach their fullest potential. Gifts to the FSU student scholarship fund give the university maximum flexibility to help students. Unrestricted scholarship donations go where they are most needed at any given time, whether for need or merit based awards. Your gifts to unrestricted scholarships not only provide financial support for our students’ educations, but they are also an investment in their future. With your generosity we can help students imagine new possibilities today and set a course for their future success. Contribute a $1,000 gift designated to Sponsor-A-Student by June 30th. Name your award for yourself, a friend, family member, class reunion year, or faculty member. A deserving student in the major of your choice is selected to receive your one-time named scholarship in its entirety in the following academic year. Receive an appreciation packet including the name and biographical information of your recipient. Have the opportunity to come back to campus to meet students supported by the program and your generous sponsorship at a celebration event for donors and scholarship recipients. Donors can make an outright gift, pay a pledge monthly or quarterly, or gather friends or family to support a student. How do Endowed Scholarships Work? A generous person, family, or corporation wants to make a lasting, positive impact in the lives of FSU students. The person, family, or corporation works with FSU to draft a gift agreement to create an endowed fund. This agreement guarantees that the gift will be used solely for its stated purpose. The donor then makes a gift of at least $25,000 to the Framingham State University Foundation to establish the endowed fund. The Foundation’s Board of Directors invests the donor’s gift to maximize long-term total return, within acceptable levels of risk. A predetermined portion of the annual return is used to provide funding for the donor’s intended purpose. For example, a $25,000 endowed scholarship fund would produce $1,000 annually for a deserving student meeting the criteria. Donors are given information annually about the students who receive their award. We strive to provide an opportunity for donors to communicate with students who will directly benefit from their commitment. The gifts FSU receives for the Annual Fund go primarily towards supporting student scholarships, but can also help fund internships, technology upgrades, academic programs, equipment, and many other vital resources on campus where assistance is most needed. The Annual Fund is just one way to support students, many of our donors choose to give to a specific department, sport, club, the Book Voucher Fund, or the Alumni Association Emergency Grant Fund which aids students who have suffered an unforeseen tragedy or financial emergency. Some of our donors give to the CASA fund (Center for Academic Success and Achievement) which provides free tutoring for any student who needs it. You can support any area of the college experience that resonates with you personally. Identifying something you are passionate about, or supporting a fund which made an impact in your own college experience is truly the best and most meaningful way to give back each year. Books – Many students do not have money left over after paying tuition and fees in order to buy the required textbooks and/or software for their courses. Once the need has been verified by the Dean’s Office, the application will be reviewed by a committee consisting of University employees and alumni. The committee will review the application quickly and authorize grants up to $1,000. Students will not be required to repay the money, but will be encouraged to give back to the fund once they have graduated and established themselves financially. These active student groups foster lifelong relationships and an identity in the FSU community where leadership opportunities abound. The goal of the Suitable Solutions Program is to enable eligible students an opportunity to receive a “clothing stipend” of $50 in order to acquire professional attire for internship opportunities and job interviews. 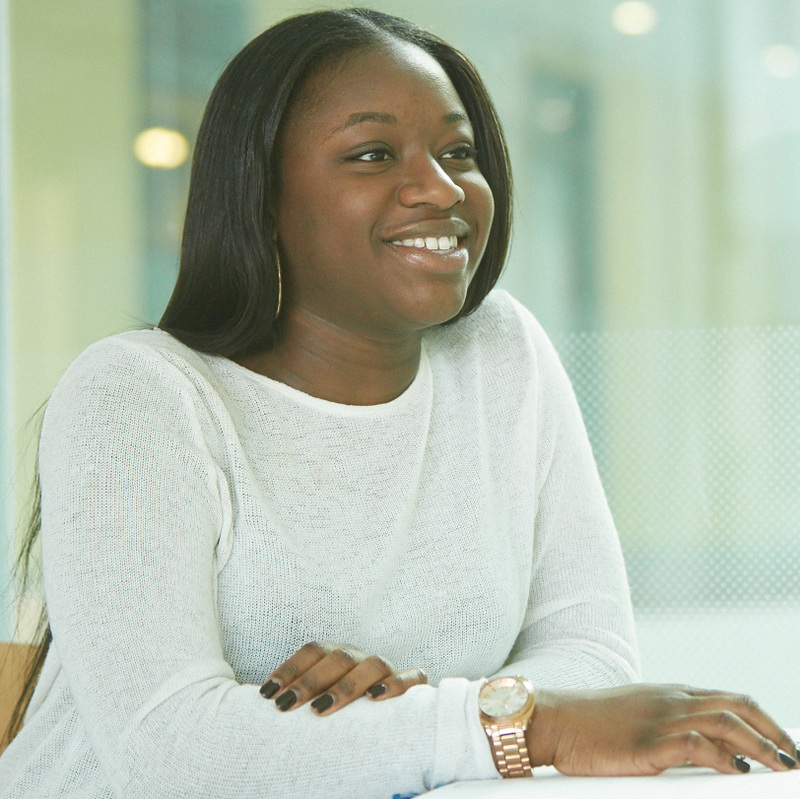 The Suitable Solutions fund was created in part to enhance student success throughout the interview process by presenting a professional image to employers. We realize that some college students do not have the financial means to buy interview clothing without monetary assistance. Students never get a second chance to make a good first impression. Professionally dressed students tend to have higher self-esteem thus are more confident and engaging during an interview. FSU is the only public institution of higher education in the commonwealth that belongs to ISEP, International Student Exchange Programs, one of the largest study abroad exchange networks in the world. Through generous donations from alumni, there are also over 34 scholarships available to FSU students going abroad. The Kathy Sastavickas ’72 Scholarship for International Studies awards an annual scholarship to a student with financial need. The Dr. Robert and Elaine ’96 Martin Study Abroad travel Assistance Fund awards at least two $500 travel stipends annually to students who will be studying abroad during that academic year. 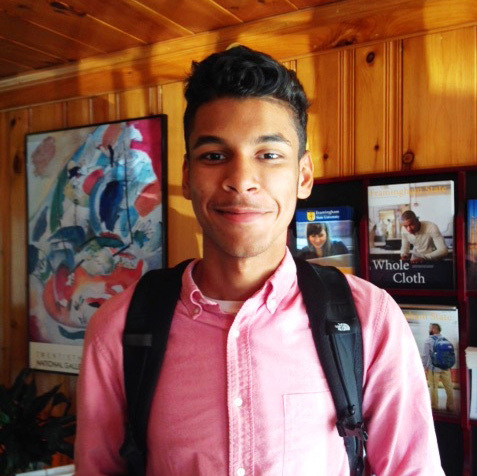 "I am studying at FSU English Language Programs to prepare for my enrollment at a Dental Program. The teachers here are very helpful and enthusiastic. Apart from all the academic support, teachers at FSU are always suggesting great books to read and interesting places to go. I have become more confident in communicating with others and have noticed improvement in my vocabulary and pronunciation skills. I have already started recommending this program to other people!" “It can be isolating when you work for yourself. Brainstorming ideas with others is invaluable." Kimberly Devane, owner and creator of Entrust Research & Recruiting, LLC has made good use of this local resource. Located in the heart of Metrowest, this innovative center provides an ideal space and valuable resources to those entrepreneurs looking to take their ideas to the next level. Adventures in Lifelong Learning is a series of courses that meet once a week for four weeks held in October, January, and March. 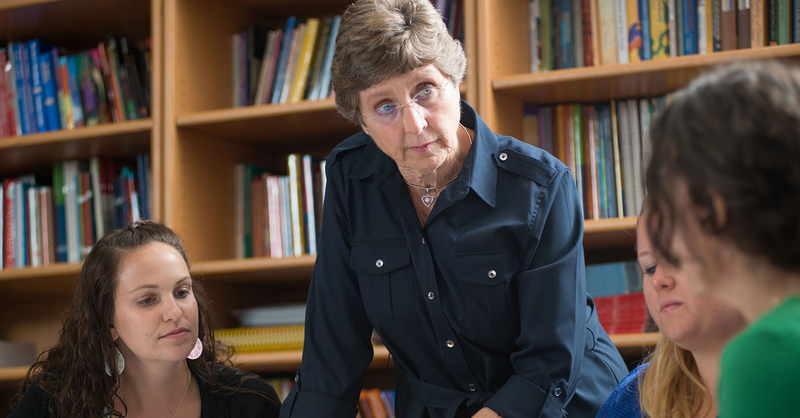 These popular classes are offered to mature students aged 60 and older. Programs are offered free of charge to all local seniors through the generous support of donors and program participants. If you are interested in receiving information or if you have any questions, please email the Adventures Coordinator, Karen Woo, at fpladventures@gmail.com. The Christa Corrigan McAuliffe Center for Integrated Science Learning was established by Framingham State University, Christa’s alma mater, to honor her commitment to teaching. In creating the McAuliffe Center, the University was determined to address the increasingly critical issues of the attraction, retention and education of the best and brightest as future science teachers by honoring the vision, values, and ideas of Teacher-Astronaut Christa Corrigan McAuliffe. Today a wide range of programs draw learners of all ages to the Center, whose facilities include the FSU high definition digital planetarium, a versatile exhibit space, and an updated Challenger Learning Center. 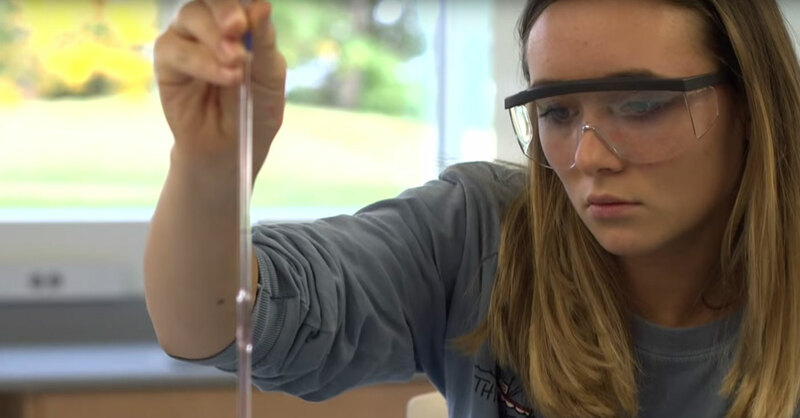 The Center’s mission is to be a leader across the Commonwealth of Massachusetts in K-16 integrated STEM learning through the sharing of resources, building of partnerships, and advancement of educational practices. Through its many affiliations and partnerships, the McAuliffe Center has rare access to a wide range of people, artifacts, and knowledge that inform every program and educational resource it develops. “Framingham State University has adopted a model for Inclusive Excellence that builds upon the four original principles forwarded by the AAC&U. In addition to these principles, the FSU Inclusive Excellence model adds Community & Civic Engagement as a principle focus area. This principle addresses the need for students to acquire knowledge, skills, values and motivation required to effectively build social capital and work toward the betterment of our communities. We believe that through the process of embracing the qualities of challenge, risk and difficulty, authentic learning and self-discovery will occur and transform our campus community. The CIE hosts community lectures, performances, presentations and a variety of initiatives throughout the academic year that celebrate the diversity within our community. The CIE provides mentorship for student clubs, student leadership opportunities and intercultural learning and training for students, staff and faculty. 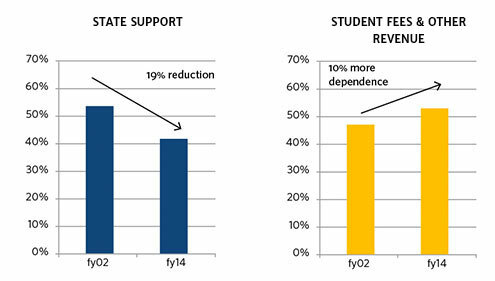 Supplemental Instruction utilizes peer-led study sessions to support students enrolled in historically difficult courses. SI is heavily concentrated within the STEM majors. Academic Success serves students with learning and psychiatric disabilities as well as students with visual, mobility and hearing impairments. GenerationOne is an affinity group that connects FSU students, faculty and staff who are the first in their families to attend college. Our goal is to offer support – academic and social -- as you take this important step towards achieving your future goals! Students in the Commonwealth Honors Program have the opportunity to choose courses, designed to be intensive and intellectually challenging, from a wide range of disciplines, and Honors students have priority registration, General Education honors courses draw upon and develop students' creativity and analytical thinking skills. Because these classes are generally smaller in enrollment, students have more interaction with the faculty and in-depth class discussion, which helps foster a close student-instructor relationship. Honors students have 24/7 access to the Honors House at 22 Adams Rd. Sitting atop Normal Hill in Framingham, the FSU campus is a convenient 20-mile radius from over 600 biotech and life science companies. Combine that with the addition of Hemenway Labs, and a campus-wide, strategic commitment to increase STEM related majors, internships, and programming, and it is clear that supporting STEM initiatives is a worthwhile investment for local corporations and donors. “The Hemenway Laboratories also pave the way for the University to launch a new professional master’s degree in Biotechnology – this, in response to demand from MetroWest business leaders.” – Dr. Margaret Carroll, Dean of Science, Technology, Engineering, and Mathematics at FSU. Improve STEM education offerings in public and private schools. Specific Metro West goals are to: create an organization within the area that fosters STEM education; become a source of and clearinghouse for teachers who seek information and ideas in these disciplines; form a network of educational, professional, business, and other interested organizations within the Metro West area that add value to the community by strengthening STEM education and providing career opportunities; and identify successful projects and scale them for all to use. As learning resources continue to evolve, the library aims to expand and update its current technology to reflect the innovations in learning tools across campuses nationwide. You can support the future growth and innovation of the library by supporting the Library Fund, or by purchasing one or more bricks. Your gift to the library will be prominently displayed as you walk through the main entrance of the library. All proceeds from the library brick campaign will support the maintenance and cultivation of all library resources including media, special collections, university archives, staff development, and the enhancement of cutting edge technology. Your support will help continue the tradition of excellence and accessibility to the entire FSU community. The Warren Center and Conference Center was purchased in April 2016. FSU will use the property to support new sports programs, expand its academic offerings and potentially launch a new hospitality major. It will also continue to operate the conference center and hotel on the grounds. Owning the conference center also allows FSU to host social events that now take place off-campus, such as freshman orientation meetings. “Another important element is that this is an example of the collaboration that can exist between the Ashland and Framingham State communities, and that is something we hope to develop in the future,” stated Michael Herbert, Ashland Town Manager. Attract private funds for FSU to foster excellence not ordinarily possible with state or other resources. Promote the interest, support and efforts of business, professional and community leaders in the work of the University. Receive, manage, and disburse resources in support of the University’s mission. The Foundation’s funds provide scholarships, enhance teaching and learning, support continued faculty and staff development, build library and technology resources, support the University’s infrastructure, and promote cultural and curriculum development. The Board of Directors of the FSU Foundation provides direct financial support, solicits and accepts gifts from alumni, friends and supporters, manages and invests the Foundation’s assets, and determines the level of annual support available to the University. The Foundation is designated by the University as the preferred channel for private support of Framingham State University through annual giving programs, planned gifts, and campaigns. The Foundation supports the major fundraising priorities of the University.